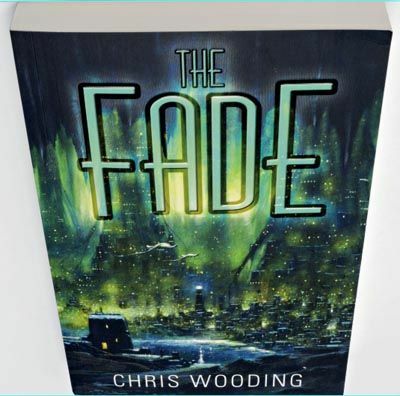 There is one major flaw with The Fade, but to explain it would be an unforgivable spoiler, as the book is thoroughly enjoyable and deserves your attention, so only have a look at the words at the very bottom of this review, (where mention of the flaw has been relegated to) when you’ve read the book. The best thing about The Fade is that it’s not part one of any “major new series”. That’s not to say there may not be a sequel – its lead characters certainly warrant another outing – but this is a lean, mean, self-contained novel with a satisfying conclusion.